Due to overreaction of immune-system to allergen, nasal mucus membrane gets inflamed. Eyes-red, itchy, and watery along with swelling around the eyes. 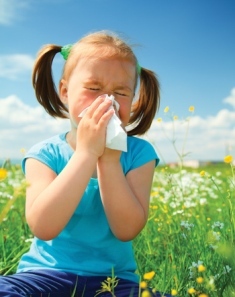 Usually anti-allergic medicine are prescribed for allergic rhinitis, but rhinitis gets good cure with homeopathic treatment.